1. 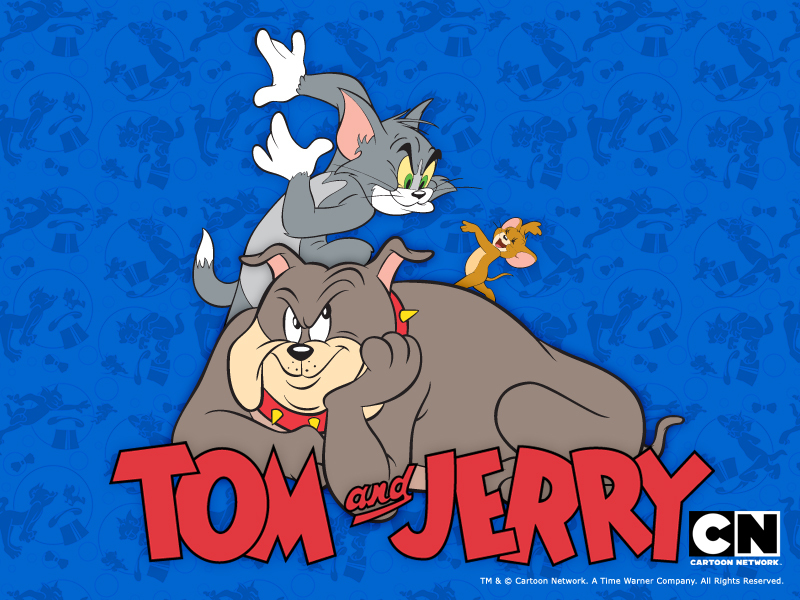 Tom and Jerry in their first outing episode were known as Casper and Jinx. 2. 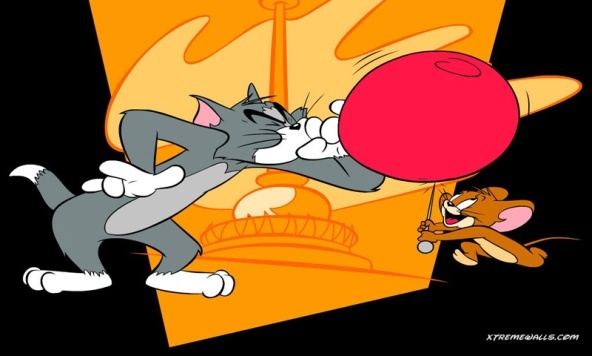 John Carr was the animator who won a chance to name the characters and had won $50 for defining the immortal and most loved cartoon characters. 3. Czechoslovakia was the place where the early period, mainly the 6o’s cartoon series were made. Thus seeing the earlier 13 czech episodes to be dominant in violence, sharper edge effects, fights of that era and echoing effects of the swords. 4. In 1975, Tom and Jerry had become the best-buds; they travelled on various journeys together, solving mysteries, playing games and having the time of their lives. Alas! The time didn’t last long and they had a tiff with the outcome of being enemies again. 5. There were many additions and new series, one of the most famous was Spike and Tyke, where tom would get beaten up by Spike in order to save Tyke and sometimes Jerry. Though it was really fun series, it didn’t last long because of the shutdown of the production house.